A bathroom remodel is an exciting, stressful time in any homeowner’s life. You’ve decided to invest your time and money to transform a room into something you’ve been dreaming of. Remodeling is a big job, but there are little things you can do proactively to allow for the smoothest transition and fastest work. 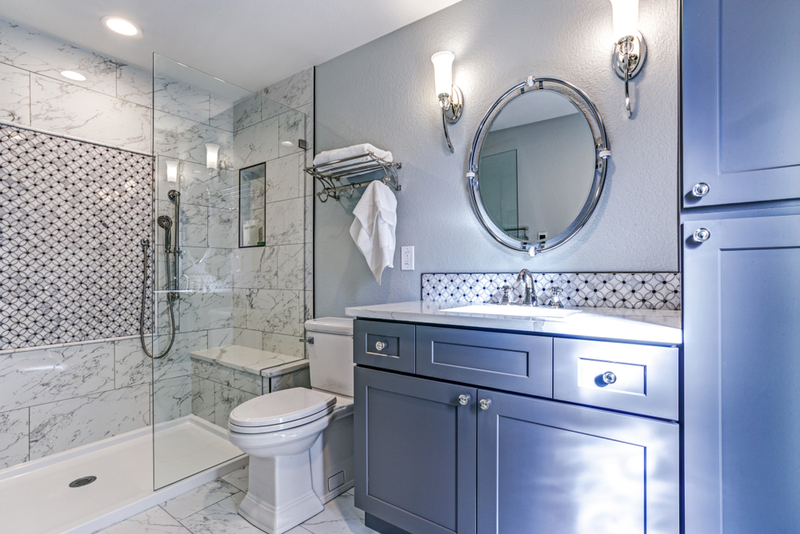 Follow these tips to take the stress out of the process, and enjoy bathroom remodel success! Consider traffic flow – Workers are going to be coming in and out of your house daily with tools and materials. This means that dirt, dust, and debris will follow. The good news is that when you hire Precision Remodeling, you won’t have to worry about messes and major disruptions to your home! Our workers provide drop cloths and paper pathways to keep dirt to a minimum. We also remove our trash and tools daily to minimize clutter in your home and keep our workspace tidy. We pride ourselves on leaving our worksite cleaner than we found it, and this shows in our care with the rest of your space. Anything on the floor – mats, magazines, trash cans, scales, etc. Have all your materials on site – Are you ordering tile, fixtures, or hardware? Make sure it’s been delivered and is on site to avoid delays. There’s no point in having someone come to your home to install tile when it won’t be delivered for another week. Add extra time – Even though you may have theoretically planned enough time to get the renovation project done, the best laid plans can be derailed by unexpected discoveries and surprises. Budget extra time for unanticipated delays, just in case. Enjoy the process – Construction can be stressful, but remember that you’re creating a home you’re proud to live in. Take before, during, and after photos to see your dream bathroom come to life. You’ll be delighted by the changes! 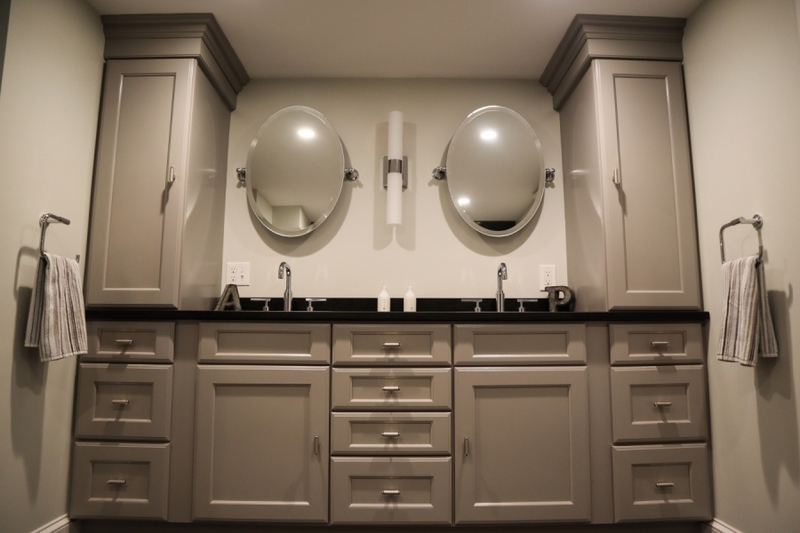 Ready to take the first step towards your own bathroom remodel? Call 617-631-7555 for a free consultation, or contact us online.